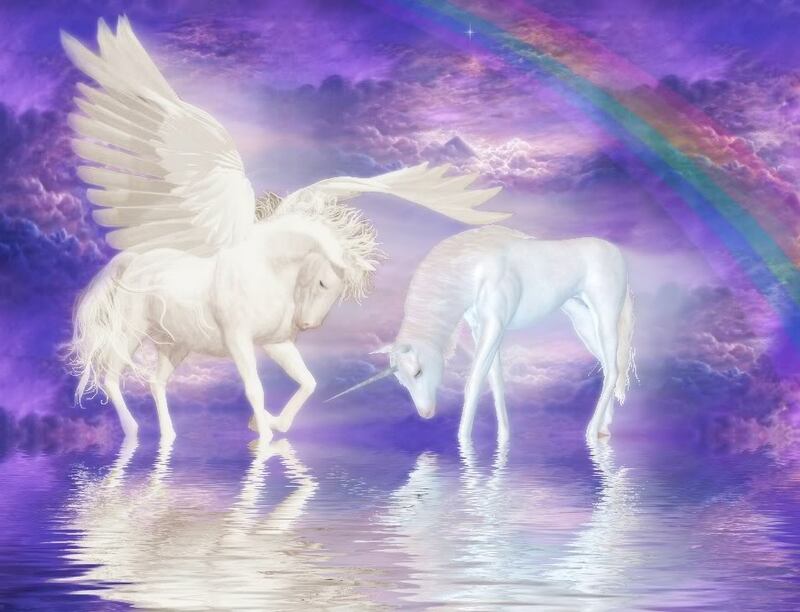 Pegasus and Unicorn. . HD Wallpaper and background images in the cynthia-selahblue (cynti19) club tagged: lovely image pegasus unicorn.